Looking for the perfect leis for your next Hawaiian or tropical themed party? Make a splash with these polyester two toned leis! 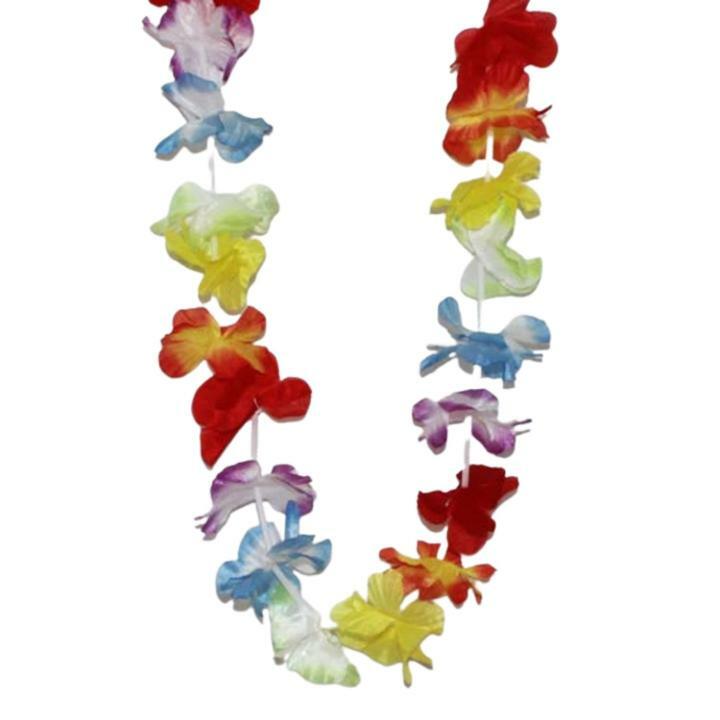 Coordinate these leis with any luau attire and your beach party guests will love the unique two-tone design and festive Hawaiian colors. Each multi-colored polyester two-toned lei is sold individually or by the dozen and measures 36".